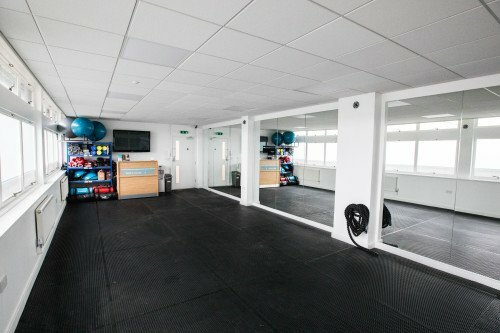 Health and Exercise Matters studio has a multitude of facilities to make it the perfect room to hire. 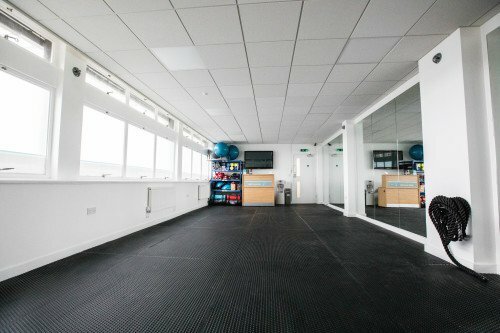 Whatever your class, the mirrored walls, specialised flooring, wifi, TV connection, changing rooms, shower and space are ideal as a hosting venue. 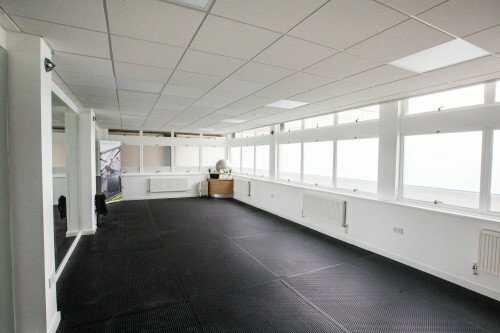 Just minutes walk from Regent Centre Metro or with free parking, its a great location to hire a room. Arden House is surrounding by offices, a cafe, hair salon and leisure centre making it a busy and accessible part of Gosforth. Hiring the room is easy and quick, simply follow the instructions on the register page and email us your qualifications, insurance policy and completed lease agreement. You will then have full access to the calendar to book slots of your choice from half hourly to hourly, 7 days a week. Security access ensures safe entrance at all times. 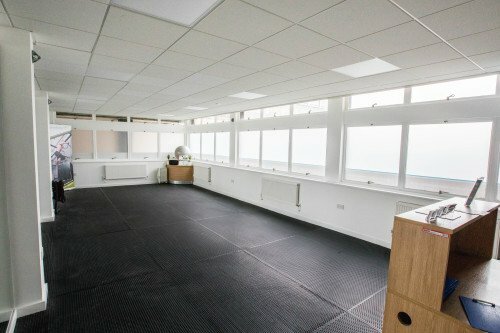 Ramp as well as step access to Arden House makes it a suitable studio to hire for all abilities and mobility restraints. 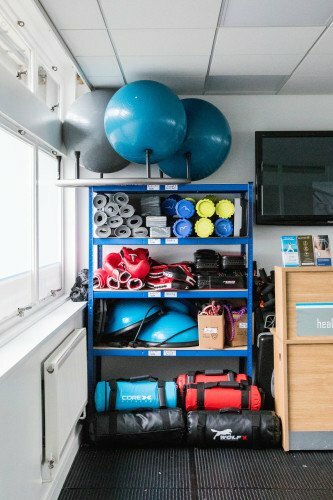 Fitness equipment including a spin bike, dumbbell weights & resistance bands, kettle bells, power bags, battle rope, gym balls, TRX suspension trainers, steppers, bosu balls, skipping ropes, boxing gloves/focus pads, and yoga mats & accessories.